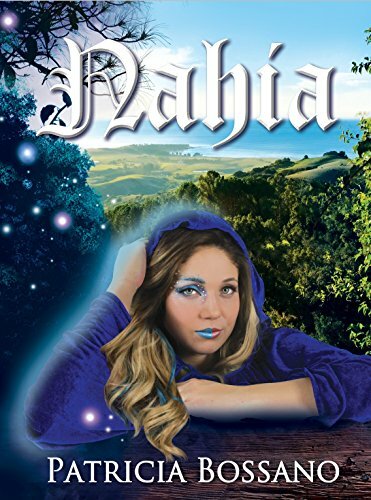 Nahia, by Patricia Bossano, chronicles the turbulent efforts of the faery princess, Nahia, as she attempts to lure Calisto, her human obsession, into the faery realm and then maintain her relationship with him. This is the third installment of the Faerie Legacy Series and focuses on the tragically severed relationship between the human and faery realms–damage caused by Nahia herself. When she impulsively chooses to kidnap newborn Calisto, Nahia ultimately brings the wrath of his mother, Alaia, and a decision to ban Nahia from visiting the human descendants of her beloved companion, Celeste. Nahia’s swift and careless choice leave the faery realm in the tragic position of being cut completely from the lives of their human friends after an eighty-seven year connection with them. Having read the first two Faerie Legacy books, I was most interested to see how Bossano would incorporate her characters into a book that solely focused on the faery, Nahia. As with the jump from Book One to Book Two, the author spans several generations and moves through time very quickly. Book Three takes many steps back into the 1900s to visit again with Celeste’s children even though Book Two was set primarily in the present. As confusing as the order of the books’ settings may sound, it totally works. 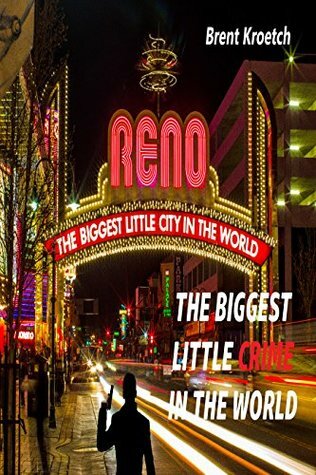 Bossano is a master at providing clear explanations regarding her full line of characters, and readers are able to follow and appreciate the storyline without having read the series in order. The character are all standouts. Quotes don’t often strike me in fantasy novels, but Bossano writes some truly beautiful lines. I could not help but be taken with the line she presents as a memory to Nahia as she begins to dwell and stress over what would have been and could be with her faery companion, Sendoa. As she frets away in the first moments of the new life she has concocted with Calisto, Nahia recalls her mother’s words, “Be done with the past and be present.” I truly love that line. The ties between Nahia and Celeste, from Book One, are clear and present in this book. Nahia and Celeste–faery and human–were as close as two can be without being sisters. Nahia’s undying love for her human friend is evident and touching throughout Book Three. Nahia’s insistence that only a female descendant of Celeste and Etienne’s marriage should be the heir to their possession and estate further shows her love for Celeste and beautifully weaves Book Two into the plotline of Nahia. Nahia was a favored character of mine from the first book in Bossano’s series, but in this installment, she truly shines. Her fickle ways and her, pardon the pun, flighty ways make her an incredibly enjoyable character to follow. Bossano has succeeded in creating and, more importantly, maintaining a rich and well-developed character in Nahia. Nahia is easily my favorite of the three Faerie Legacy books. I recommend it to any fan of the fantasy genre and to any reader curious about breaking into the faery realm themselves. Bossano’s tales are highly readable, beyond imaginative, and wonderfully spun. 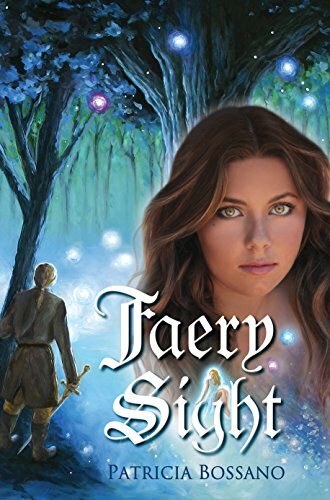 Faery Sight (Faery Legacy Book 1), by Patricia Bossano, chronicles the life of Celeste and the tragedy surrounding her birth. Celeste is a young woman raised among the faeries believing one story about her birth and life when another entirely different story exists as the truth. When Celeste’s mother, Paloma, becomes ill and dies in the faery realm, her eyes are opened for the first time to the possibility of a life away from her faery family. Celeste’s kinship with Nahia and her discovery of her love for Etienne, a human destined to marry another woman, permeate this story rich in details and laden with beauty. Patricia Bossano has created a stunningly gorgeous fantasy in Faery Sight. From the language Bossano chooses to use to the exquisite descriptions she fashions, this book is pure joy for any lover of fantasy stories. The intermingling of the human and faery world is truly fascinating. 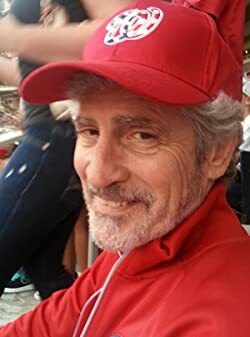 Bossano takes readers on a magical journey like no other as she describes moon dancers, the solstice celebration, and the lighting of Moon Dancer Lake with twinkling and magical lights. It is easy to become quickly absorbed in the fascinating faery realm shaped by Bossano. The most memorable aspect of Faery Sight is the relationship between Nahia and Celeste. Headstrong and stubborn, one faery and one human, the two behave as lifelong best friends and sisters. Between the two lie jealousies, joys, and jarring realities. From Nahia and Celeste’s first incident of misbehavior, readers become caught up in the girls’ adventures. Etienne, an admirable character from his first appearance, is the perfect match for Celeste. Theirs is a love at first sight. Bossano does a wonderful job of describing Etienne’s shock and awe at his first encounter with the legendary faery realm. He, like the reader, believes himself to be dreaming. His immediate obsession with Celeste is loving and enviable. Without giving any of the plot twist away, I will say this about Celeste’s mother, Paloma. The story of Celeste’s birth–the true story–is engrossing and, in many ways, bewitching. Paloma is one of those classic characters known for her sacrifice and her sweet and engaging nature. She is loved by all who know her, including the faeries. Though her passing is tragic, her spirit is apparent throughout the book and the events that ensue with Etienne’s upcoming nuptials. Readers who seek action in their fantasies will not be disappointed. The closer the wedding of Etienne and Berezi draws, the more fervent the action in the Realm of the Faery. The plans to thwart the marriage of Etienne and Berezi, the woman he has no intentions of marrying, are elaborate and involve both the faeries and their human cohorts. 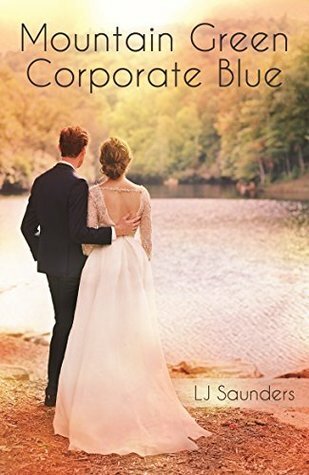 As their plans become reality, the action reaches a peak at the wedding having far reaching consequences for all involved. You need to be able to tap into a certain flavour of whimsy in order to write a good children’s book. Let’s not forget that the illustrations need to be catchy and colourful to hold the attention of the little ones either reading or being read to. A children’s book is most entertaining when it spins a different point of view on something that children have already been exposed to. 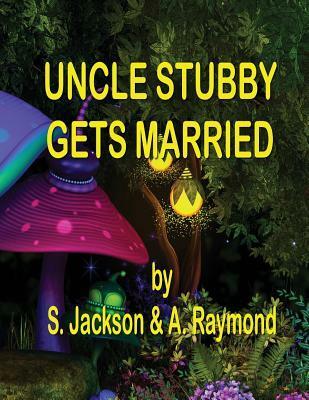 Uncle Stubby Gets Married by S. Jackson and A. Raymond takes the idea of simple squirrels and marriage and melds them together. This book is part of a series with other animals and their lives. Perfect for children, this book draws out the marriage between Uncle Stubby and his betrothed Sparkles as their friends and family travel to help them celebrate it. The story is full of kindness, cheer and all the good feelings weddings are supposed to elicit. The language in this book is very simple. It may be difficult for a child who is learning to read but it is perfect to read to a child. The pictures are bright and interesting, which should help keep the attention of the audience. At the beginning of the book there is a comprehensive breakdown of the entire story so parents or teachers can determine if the book will suit their needs or themes. As it takes place in the Valentine Forest, this is a good book to read around Valentine’s Day, if you are looking for theme-specific books. The images are, for the most part, real photographs of various animals manipulated to be posed or displayed in a certain way. There are little additions like a crown or the plethora of sparkles and these add to the story. It is interesting for children to see ‘realistic’ pictures of animals they are familiar with engaging in very human activities. It allows them to have a sense of imagination and wonder just what exactly squirrels get up to when humans aren’t looking. The one downside to using manipulated photographs is that when a character appears that is either created by hand or through computer graphics they stand out a fair bit. This occurs with the Mouse Fairies in the Valentine Forest. Their appearance is a stark contrast to the other characters in that they are fully clothed with added hair. They are more anthropomorphic than a photo-enhanced squirrel with a sash around its waist. Nitpicking aside, Jackson and Raymond know how to craft an interesting children’s tale. The story is cute and even though it is part of a series, it can stand alone quite well. Readers do not need previous knowledge of the characters to understand the story in Uncle Stubby Gets Married. For children, and maybe even adults, who have a fantastical view of the world this is a lovely tale of romance, happiness and friendship.